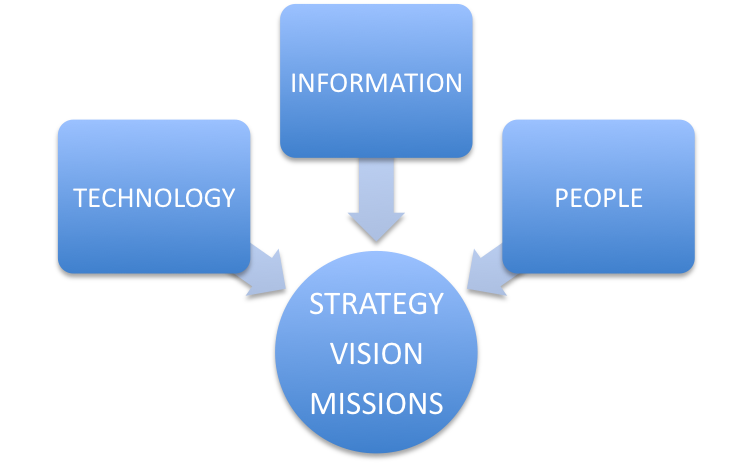 Organization design involves the creation of roles, processes, and formal reporting relationships in an organization. One can distinguish between two phases in an organization design process: Strategic grouping, which establishes the overall structure of the organization, (its main sub-units and their relationships), and operational design, which defines the more detailed roles and processes. More specifically, Organization Design is a formal, guided process for integrating the people, information and technology of an organization. It is used to match the form of the organization as closely as possible to the purpose(s) the organization seeks to achieve. Through the design process, organizations act to improve the probability that the collective efforts of members will be successful. Typically, design is approached as an internal change under the guidance of an external facilitator. Managers and members work together to define the needs of the organization then create systems to meet those needs most effectively. The facilitator assures that a systematic process is followed and encourages creative thinking.